The Ruby Devroom at FOSDEM is an interpreter and runtime focused developer room for the Ruby programming language. 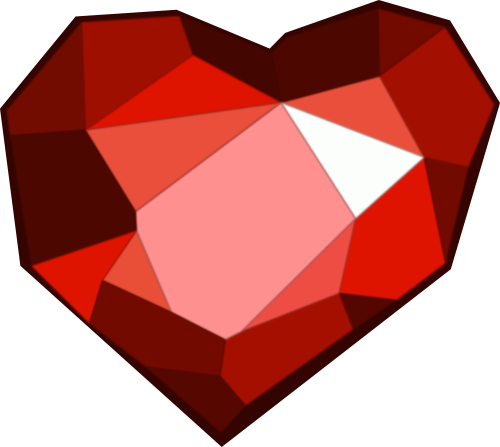 Its goal is to host technical content focused around the Ruby language and the numerous open source projects and initiatives which implement, extend and instrument the Ruby language. The time format for presentations in the Ruby devroom is not set in stone, but the ideal duration is around 35-45 minutes with Q&A included. We are open to suggestions for panels and/or more open, moderated, discussions provided the topics proposed fit with the theme of the room. To submit a proposal to present in the Ruby devroom, please submit your proposal on penta.fosdem.org. Another alternative is to submit your proposal on PaperCall.io. You will need to create an account if you do not already have an account from previous years. 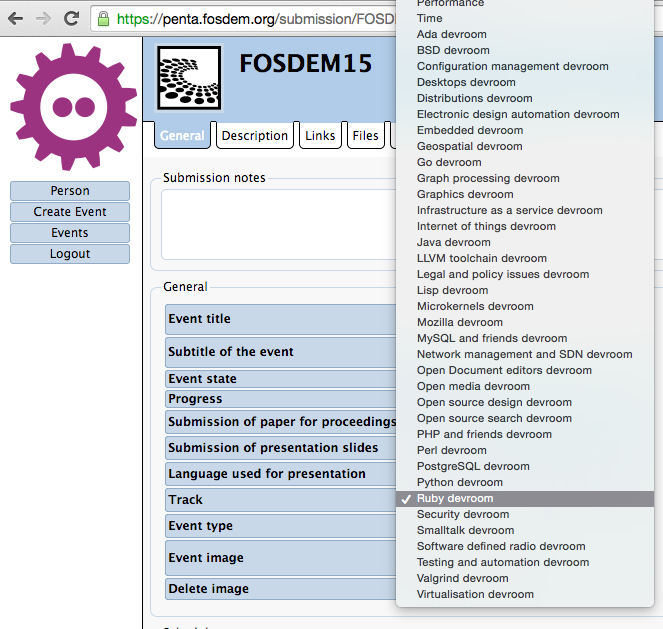 Presentation are recorded and will be made available with CC-BY licence by FOSDEM. As other participants, speakers are required to agree with our code of conduct. Moreover, they should be aware of their influence and realize what they do and say reflects on the organization and devroom in general. You and your slides should acts as an exemplary role. We do not tolerate any kind of harassment in a talk. Please keep in mind that a harmless joke to you might offend another person. We are more than happy to take a look at your slides or talk before your presentation in cases of doubt about your content.